Designated Music Director of the Philharmonic Orchestra of Bogota (from 2018), General Music Director of the Opera and Staatskapelle Halle-Saale (Germany), and now in his seventh season as Music Director of the Colorado Springs Philharmonic (USA), Josep Caballé-Domenech enjoys combining his conducting career with a great symphonic and operatic repertoire. Josep Caballé-Domenech has worked with an impressive list of orchestras such as the Royal Philharmonic London with whom he recorded “Respighi’s Roman Trilogy” for Onyx Classics, Tonhalle Orchester Zurich, WDR Cologne, Swedish Radio Symphony Orchestra, Stockholm Philharmonic, Czech Philharmonic, Munich Radio Orchestra, RSO Wien, Bern Symphony Orchestra, Orchestra Sinfónica Milano Giuseppe Verdi, the New Japan Philharmonic, Barcelona Symphony Orchestra, Galicia Symphony Orchestra, Euskadi Symphony Orchestra, Extremadura Orchestra, Orchestra of RTVE Madrid, Houston Symphony, San Antonio Symphony, Fort Worth Symphony Orchestra and OFUNAM México among others. His most recent debuts were with the Netherlands Radio Chamber Philharmonic at Amsterdam’s Concertgebouw, the Orchestre National de Montpellier Languedoc-Roussillon, the Chile Symphony Orchestra, the Baltimore Symphony Orchestra, the Bilken Philharmonic Orchestra in Ankara and Orchestre national du Capitole du Toulouse, among others. Aditionally, he is a regular guest at summer festivals in the USA like Aspen Music Festival, Texas Music Festival, and Wintergreen Festival, as well as international festivals like Londrina Festival in Brasil and Moritzburg Festival in Germany. Recognized also for his work with operatic repertoire, Caballé-Domenech made his debut at the Gran Teatre del Liceu in Barcelona and lead the company also in guest productions at the Savonlinna Festival and La Fenice Venice. Caballé-Domenech has conducted new productions at the Dresden Semperoper, Theater an der Wien (with P. Domingo), Vienna’s Volksoper, Essen Aalto Theater, Capitol du Toulouse, Theatre Royal du Versailles/Paris, ABAO in Bilbao and has conducted at the Staatsoper Berlin, Hamburg Staatsoper and State Opera Stuttgart. Recent highlights include Wagner’s Ring in Halle, Strauss’ Salome at the teatro Mayor in Bogotá, Puccini’s Fanciulla del West at the Staatsoper Hamburg, two South American Tours with the Staatskapelle Halle, the debut at the Teatro San Carlo in Napoli and a concert with Yo Yo Ma that marked the 90th Anniversary Gala of the Colorado Springs Phiharmonic Orchestra. 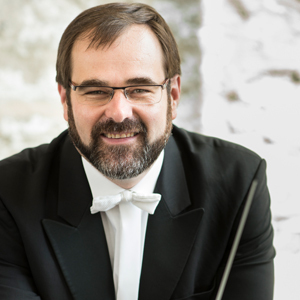 American born and trained, conductor Franz Anton Krager has made his artistic presence felt both at home and abroad with performance engagements in some of the world’s most celebrated concert halls and musical centers. 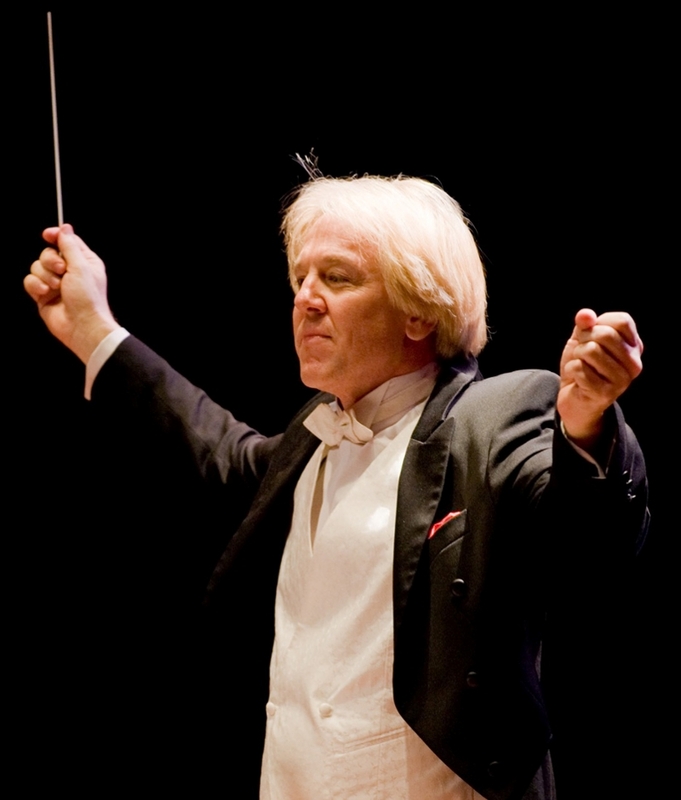 Since making his prize-winning European conducting debut in Copenhagen’s Tivoli Koncertsalen in 1978, Krager has led orchestras in the Leipzig Gewandhaus, Moscow’s State Kremlin Palace, Manchester’s Bridgewater Hall, Birmingham England’s Adrian Boult Hall, Guangzhou China’s Xinghai Music Center, the Sydney Opera House, The Hague’s Congresgebouw, Kazan’s State Philharmonic Hall in Russia, Guadalajara’s Degollado Theater, and Sarasota’s Van Wezel Performing Arts Hall. 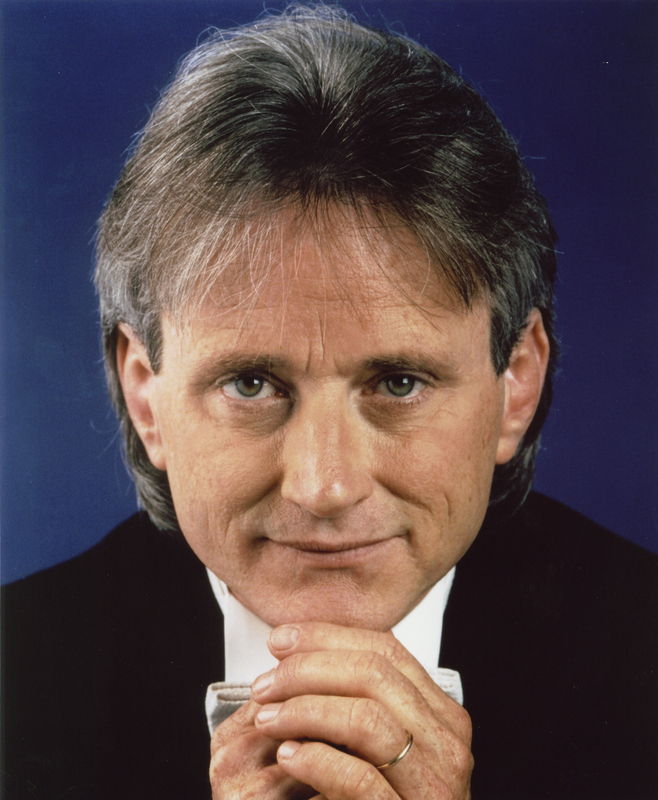 His affiliations with leading music festivals include the Lancaster International Concert Series and Lichfield and Aberystwyth International Arts Festivals in the U.K., the Festival Internacional de Santa Lucía in Mexico, and the Texas Music Festival and Interlochen National Music Camp in the U.S. Maestro Krager has led the Houston, Russian State, Traverse City Michigan and Florida West Coast symphonies, Romanian and Kazan State philharmonics, and orchestras in Berlin, London, Chicago, Paris, Singapore, Leipzig, Bratislava, Monterrey, Pordenone, Ingolstadt, Neuss, and Honolulu. In 2015, he was appointed Principal Guest Conductor of the North Shore Chamber Arts Ensemble in Chicago. Krager is Music Director & Chief Conductor of the Texas Music Festival, Founding Co-Artistic Director for the Virtuosi of Houston, Artist-in- Residence at The Kinkaid School and Evaluator/Clinician for the Orchestra America National Festival. Krager is also the Hourani Endowed Professor of Music, Director of Orchestras, and Chair of the Conducting Department at the University of Houston Moores School of Music, where he has brought the orchestra and orchestral conducting program into international prominence. The Moores School Orchestra is heard frequently on National Public Radio and has commercially recorded the music of Thomas Fortmann, Percy Grainger, Michael Horvit, Peter Lieuwen, Robert Nelson, and Stephen Shewan on the Divine Art (Métier), Albany, MSR Classics, Newport, and “Surround-Sound Blu-Ray Audio” HDTT record labels. Internationally, he has collaborated with BBC Symphony Orchestra, Orchestra de la Suisse Romand, Rotterdam Philharmonic, Aalborg, Latvian and Hungarian National Symphony Orchestras. Slovenain Radio Symphony Orchestra and the orchestras in Toronto, Vancouver, KwaZuluNatal Philharmonic in South Africa, Mexico, Colombia, Sao Paolo, Belo Horizonte and New Zealand Symphony Orchestra. In the Far East he has appeared with NHK, Sapporo, Tokyo, Singapore Symphonies, Hyogo Performing Arts Center, Malaysian and Hong Kong Philharmonics. Music Director of the Pacific Symphony for nearly three decades, Carl St. Clair has become widely recognized for his musically distinguished performances, innovative approaches to programming, and commitment to outstanding educational projects. The largest ensemble formed in the United States during the last fifty years, the Pacific Symphony’s rapid artistic development is due largely to Mr. St. Clair’s leadership. In April 2018, he will lead the Symphony in its Carnegie Hall debut, as the finale to the Hall's yearlong celebration of pre-eminent composer Philip Glass's 80th birthday. The following month, he will lead the Symphony on its first tour to China, the orchestra's first international tour since 2006, when it toured Europe. Mr. St. Clair was named Music Director of the Orquesta Sinfónica Nacional de Costa Rica in 2014, and the following year celebrated the orchestra's 75th anniversary season by performing concerts throughout the country in all seven provinces. Currently in its 77th season, the orchestra is a well-established regional and national orchestra serving the entire country. An active guest conductor, Carl St. Clair has led the Boston Symphony (where he served as assistant conductor for several years), Los Angeles Philharmonic, New York Philharmonic, The Philadelphia Orchestra, and the symphonies of Atlanta, Detroit, Houston, Indianapolis, Milwaukee, Montreal, Nashville, San Francisco, Seattle, Toronto, and Vancouver, to name a few. Worldwide, he has appeared with numerous orchestras in Europe, Israel, Australia, New Zealand, Malaysia, Hong Kong, Japan, Taiwan, and South America. Highlights of the 2017/2018 season also include engagements with the Hawaii Symphony and the Wuppertal Symphony Orchestra/Germany. Summer festival appearances include Schleswig-Holstein, Pacific (Japan), Round Top (Texas), Breckenridge, Wintergreen (Virginia), Texas Music Festival/Houston, and Tanglewood. Mr. St. Clair’s commitment to the development and performance of new works by American composers is evident in the wealth of commissions and recordings by the Pacific Symphony. Under his guidance, the orchestra has commissioned works such as Philip Glass’s The Passion of Ramakrishna; William Bolcom’s song cycle, Canciones de Lorca (premiered by Placido Domingo); and Chen Yi’s cello concerto Ballad, Dance and Fantasy composed for cellist Yo-Yo Ma. Many have been subsequently recorded, including Richard Danielpour’s An American Requiem on Reference Recordings and Elliot Goldenthal’s Fire Water Paper: A Vietnam Oratorio on Sony Classical with cellist Yo-Yo Ma. Other recordings include the highly acclaimed CD of later works by Toru Takemitsu for Sony Classical, and works by John Corigliano and Frank Ticheli for Koch Classics. Additional commissioned composers include James Newton Howard, Zhou Long, Tobias Picker, and Christopher Theofanidis. Carl St. Clair has also been general music director and chief conductor of the German National Theater and Staatskapelle (GNTS) in Weimar, Germany (the first non-European to hold this position). This role gave him the distinction of simultaneously leading one of the newest orchestras in America and one of the oldest in Europe. He has also served as general music director of the Komische Oper in Berlin, and principal guest conductor of the SDR/Stuttgart, where he successfully completed a three-year recording project of the entire Villa-Lobos symphonies. In higher education, he has had a continuing relationship with the USC Thornton School of Music for over 20 years. Since the 2005/2006 season, he has been principal conductor of the USC Thornton orchestras and a faculty lecturer in conducting. 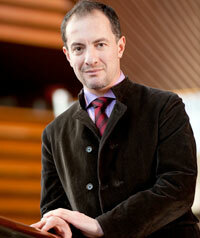 In 2012, he took on the expanded role as artistic leader and principal conductor of the USC Thornton orchestras.